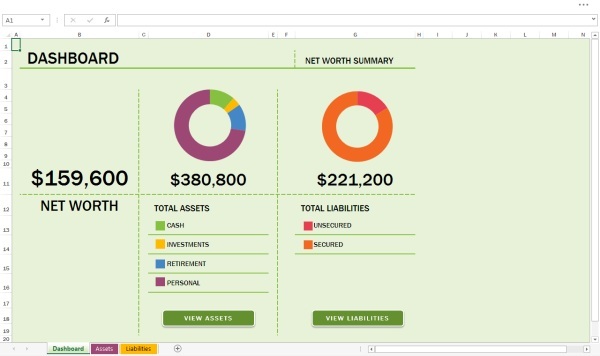 We recently saw the release of the Office 2013 Preview which has been received by many as one of the best looking and best executed reboots by Microsoft. The preview is very consumer focused (which is where Microsoft is lagging) and includes some very interesting cloud integration features – like saving to SkyDrive by default. 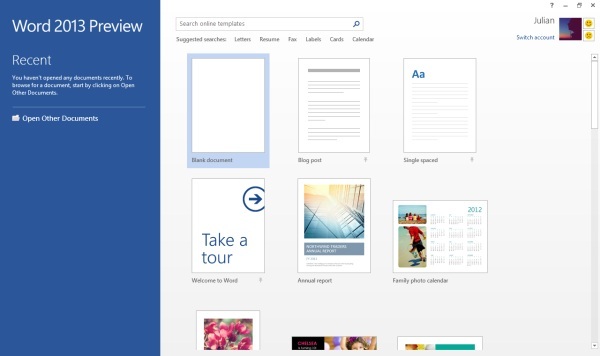 Now ‘Metro style’ applications are going to be known as Windows Store Applications. But we’ve had no word on what the Metro inspired applications are going to be called yet. The first of these applications pre-dates Windows 8 itself and was really the birth of the Metro design philosophy on Windows. 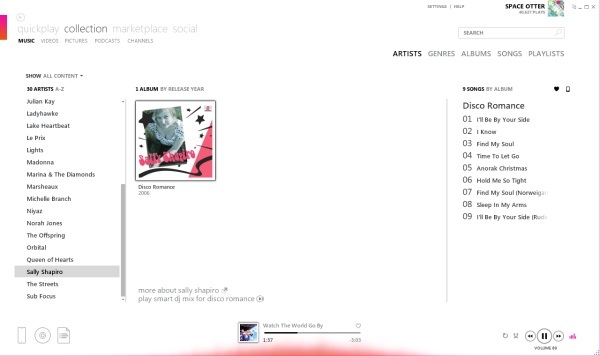 The Zune desktop software has always had many of the original design features which we now know as Metro design – big on typography and whitespace. 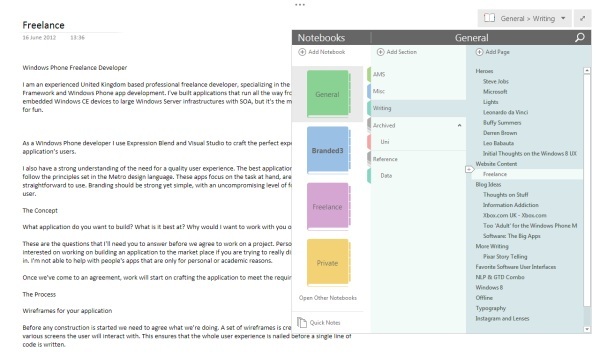 I spend a massive amount of time in OneNote, and the 2013 version is so Metro it’s almost invisible. If you go into the full-screen mode. 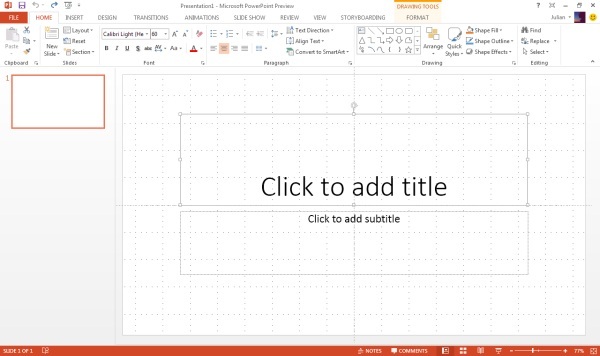 Now applications from the Office Division are merging their ‘fluent’ ribbon interface with the Metro design that the Windows team has embraced. The combination is very interesting. 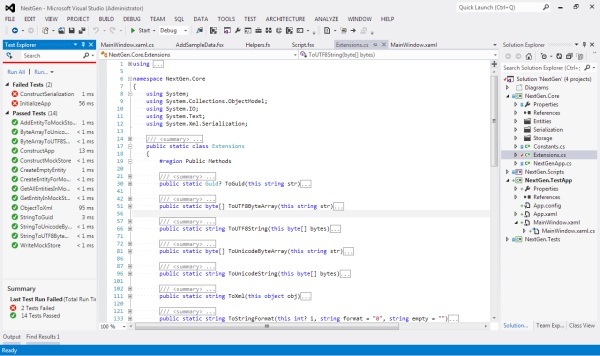 The Developer Division has also taken note, and Visual Studio 2012 has a really amazing (and controversial) look. Personally, I really love this Metro look. I just wish Microsoft would decide exactly what we should be calling it. Until then – it’s Metro.